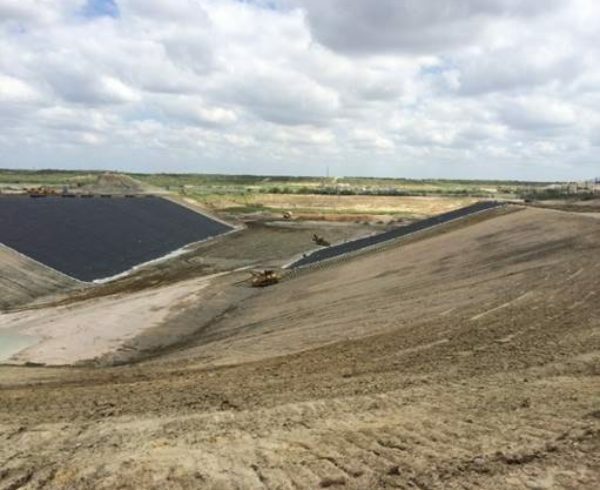 In 2016, the City of Laredo was awarded a permit amendment for a landfill expansion that will add approximately 8 years to this important facility. AZ&B was responsible for managing the permitting effort and the design and construction services for its Phase III – Cell 1 project. The project incorporated a range of options for the city related to final cover, leachate management, and groundwater monitoring. The design will ultimately save the City approximately $6 million over the course of the operation. 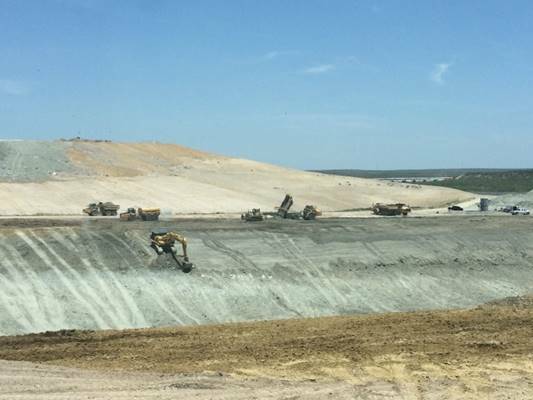 The project was recognized by the Texas Solid Waste Association of North America as the winner of its annual Finest Awards for Landfill Design.